Calaméo - Are You Reaching Out to Those Who Have Needed You for Years? 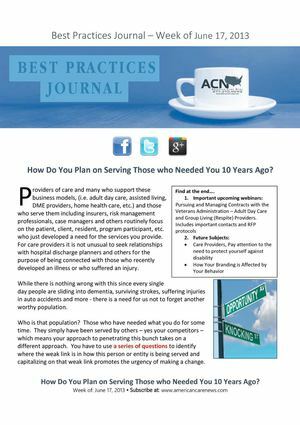 Are You Reaching Out to Those Who Have Needed You for Years? by Direct Care Training & Resource Center Inc.